Gorgeous 2 bedroom-2 bathroom ground level waterfront condo. Low maintenance. Come enjoy everything that Lake Pontchartrain has to offer. Marina Breeze Condo Association Bi-Laws located in the Attachments box. Own this property for less than a rental. 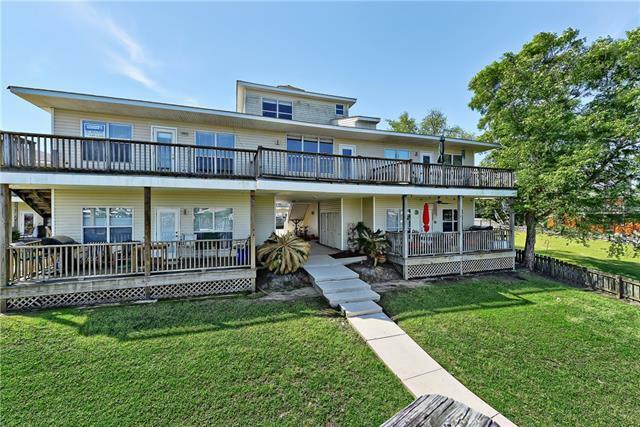 Common area dock, sundeck, boat slip, covered parking and private storage locker and so much more. Quick access to the Southshore. Waterfront living at it's finest !